This resource list is a work-in-progress. Have resources you think I should add? Email me at radicaldoula@gmail.com. 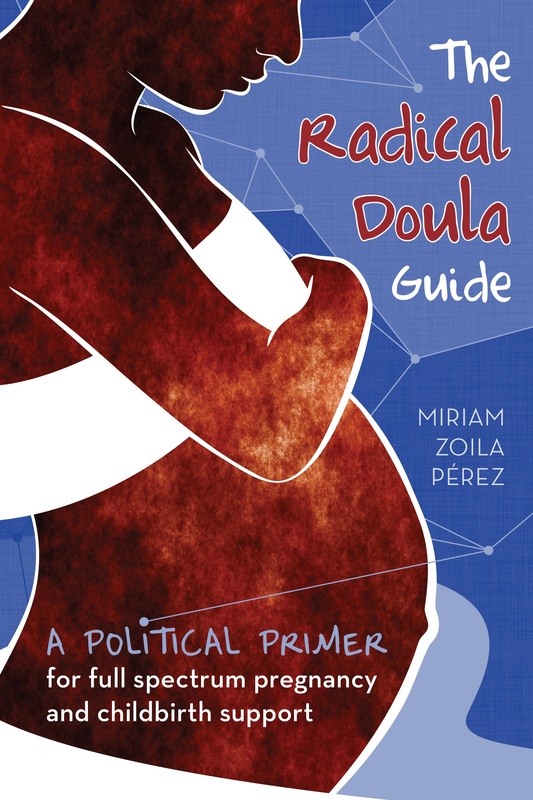 This list builds off of the book resources printed in the resource section of The Radical Doula Guide. Doula Trainings: Go here for a list of organizations that provide doula trainings. Volunteer Doula Programs: Go here for a list of groups that coordinate volunteer doula work, both birth and full spectrum. Through the Looking Glass: Organization based in Berkeley, CA that serves families with disabilities with many resources about parenting and disability in their store—some free. Limited! You can see my blogging on this topic here, and check out the resources at Through the Looking Glass. Many of the organizations listed above focus on working with communities of color. In addition, you can see my blogging on race at Radical Doula here. See blogging on this topic here. Trans Birth–A directory for trans* friendly birth providers. See blogging on these topics here and here. See blogging on the topic of shackling here.